Aditya Patel and teammate Mitch Gilbert had to retire from Race 1 over a mechanical issue, while Race 2 saw the duo take only a single point. 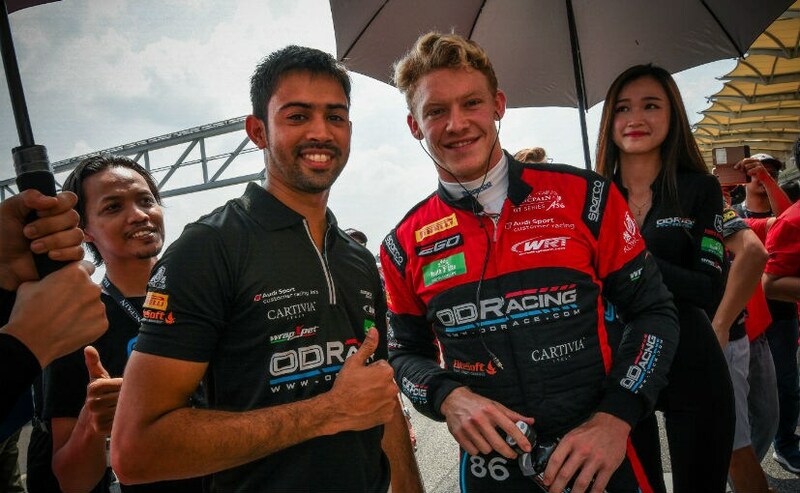 Mumbai-based racer Aditya Patel had a disappointing start to the 2018 Blancpain GT Series Asia Championship season opener at the Sepang International Circuit in Malaysia. The OD Racing Team WRT driver along with teammate Mitch Gilbert, faced a disaster in Race 1 after a mechanical issue forced them to retire early from what could've been a podium finish. Meanwhile, the drivers managed to pick up just a single point in Race 2. The results are certainly far from what was expected, given the duo missed the championship title in the 2017 season by a single point. Race 1 saw Patel and Gilbert in the top positions during the race in their Audi R8 LMS GT3 and bringing in a podium seemed certain. The team was struggling for pace during practice and qualified sixth, but Patel managed to improve that position up to third during Race 1, just 15 minutes into the race. However, as luck would have it, a hose broke on the R8 LMS GT3, which ended the team's race prematurely. The outcome was not what the team was hoping for. 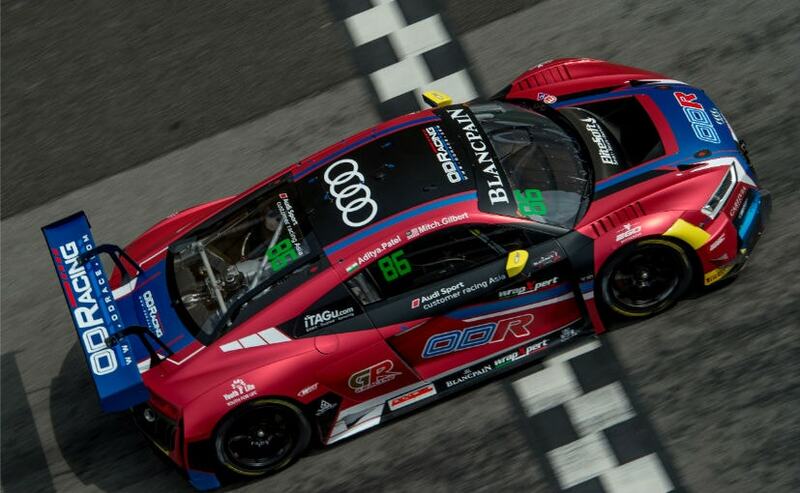 The Audi R8 LMS GT3 had the pace but a mechanical issue cost the team what could have been a podium finish in race 1. Higher temperatures in race 2 proved too harsh, causing both Mitch Gilbert and Aditya Patel to drive more cautiously to stay in the race. For Race 2, Mitch Gilbert started the race from P11 on the grid and got caught up fighting with the pack right from the start. With soaring temperatures on the track, Gilbert found his brakes wearing out faster and he had to be extra cautious to not score a second DNF over the weekend. Nevertheless, he ensured to maintain a consistent pace before handing the car to Aditya Patel while in 12th place. The Indian driver managed to build from thereon and completed the race in the 10th spot, taking the last point of the weekend. Speaking on the not so perfect weekend, Aditya Patel said, "We were struggling a bit but at least we weren't struggling with the pace and we were fairly close to the rest of the Audis. Race 1 temperature was cooler which was probably why I could fight quite a bit before the hose blew. Race 2, based on our earlier race pace, we thought we could but I guess the temperature got too hot for the car. What can you do?" Adding to the same, Mitch Gilbert said, "I thought we were making progress over the weekend but we just keep coming across issues. We still have some work to do and we have a month to figure out what to do for the next round. At least we scored that one point today and yesterday we could've scored six or seven points or more. So when we have a tough weekend we just have to make sure that we keep scoring points." While it results may not be as hoped, the OD Racing team certainly has time to catch up with this being only the first weekend of the series. 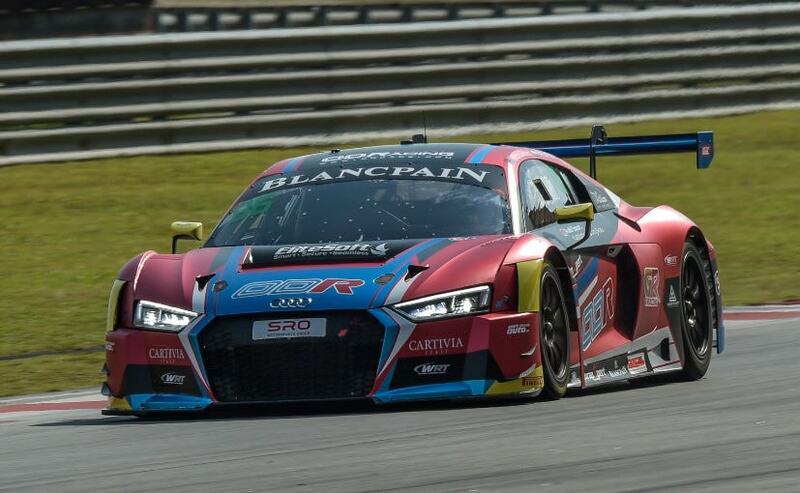 The team will now be heading to the Chang International Circuit in Thailand for the next round of the 2018 Blancpain GT Series Asia Championship scheduled on May 12-13.